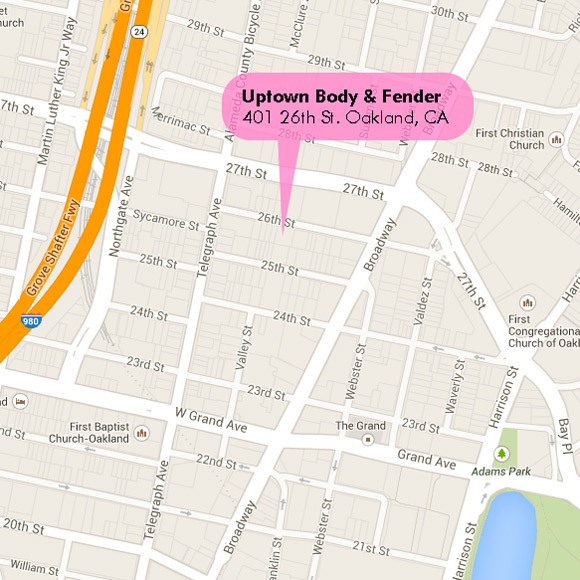 Come out to Oakland's Art Murmur this Friday, August 2nd. Uptown Body and Fender has set up a vendor space and I'll be at one of those tables selling Fluff Engine plush toys and patterns. 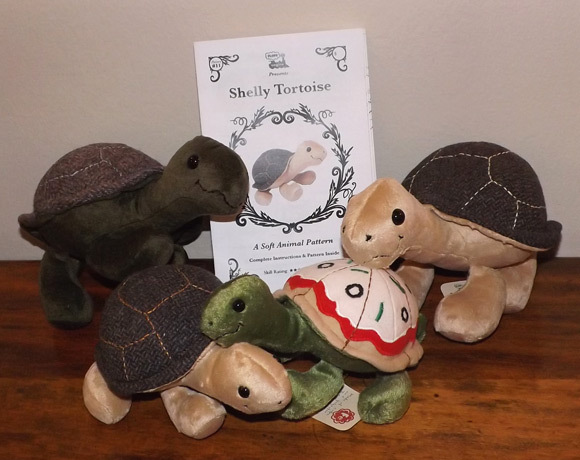 I'll have hard copies of the tortoise pattern along with a new colors of large and small tortoises. 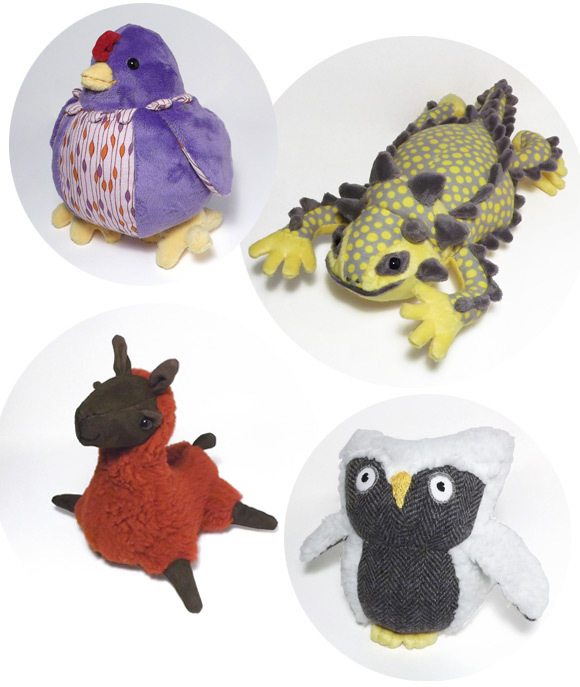 I'll also have a bunch of new colors of all my stuffed animal designs.